I had a morning of writing before heading off to visit another rider. Joao Soller Garcia is also a bullfighter. He frequently comes to California to participate in the bloodless bullfights. His facility is just north of Sintra. I’m always amazed to find horse stables in the middle of places you wouldn’t expect them! Behind great stone façades was a green lined courtyard in front of stables. I never would have known it was here were I not given directions. (That seems to be the case with almost every place I have visited so far!) I promise to be better on photos…I just get caught up in the moment and forget. Very bad photographer. Joao has a wide variety of horses. Many are lusitanos, but he also has an Arabian, a few warmbloods, and a very elegant warmblood x lusitano mare. We talked a bit about the articles I am writing, since he goes to California. He first tacked up a lovely black lusitano bred by Ortigao Costa. 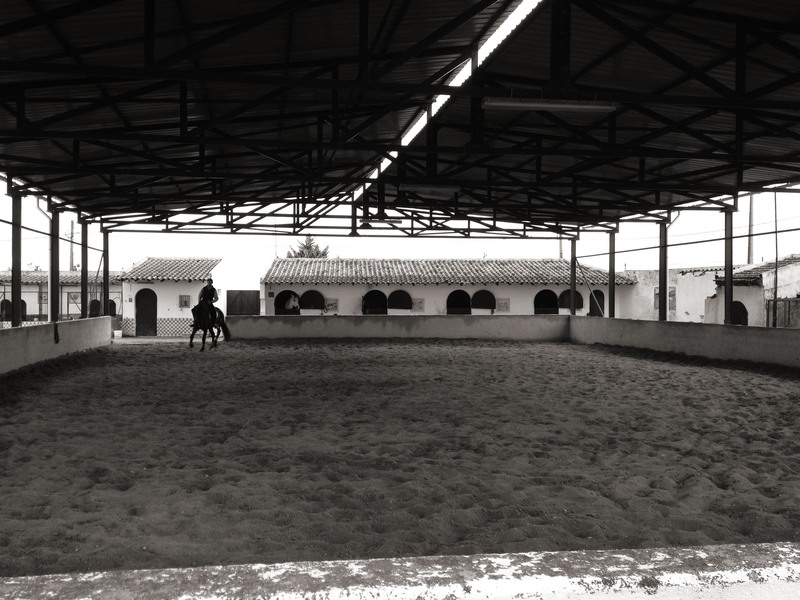 There are several main breeding lines in Portugal: Veiga, Andrade, Alter Real, and a few others. Everyone has a different opinion about which type is best for which discipline. 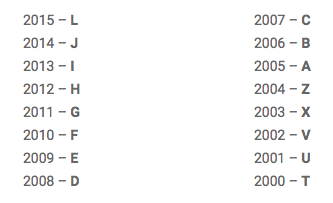 Another important piece of information: You can tell how old a lusitano is by their name. Each year is a different letter. Ortigao Costa’s line are all black. And this horse was true to his bloodlines. Joao rode him and then I got to ride. He would be the first of 3 very different types I got to ride. His name was Favorito. And he was what Joao would call a riding horse. He is a good horse for bullfighting, but probably would be happier as someone’s riding horse. He is very calm and quiet. Easy to ride and generous as lusitanos so frequently are. I could see what Joao meant by a riding horse. He didn’t have that “gravitas” of a bullfighting horse. He was more delicate in spirit. I saw video of him working with the tourinha, and he did very well. You can’t fault his movement and ability. But there was something gentle about him. A lovely horse to ride. This horse felt like a coiled spring, ready, waiting to be directed. I rode him around, making turns and circles, just getting a feel for who he was. When I first ride a horse, I don’t like to push too much. I’ll test out some of the buttons, but I don’t go around flipping all the switches. I do a lot of dancing and when I dance with someone for the first time, that’s the time we take to get to know each other. Check how much pressure each person uses or needs; check the cues and signals to see if we use the same language. Once we get to know each other’s ways a bit, then we can start to stretch and push the boundaries. 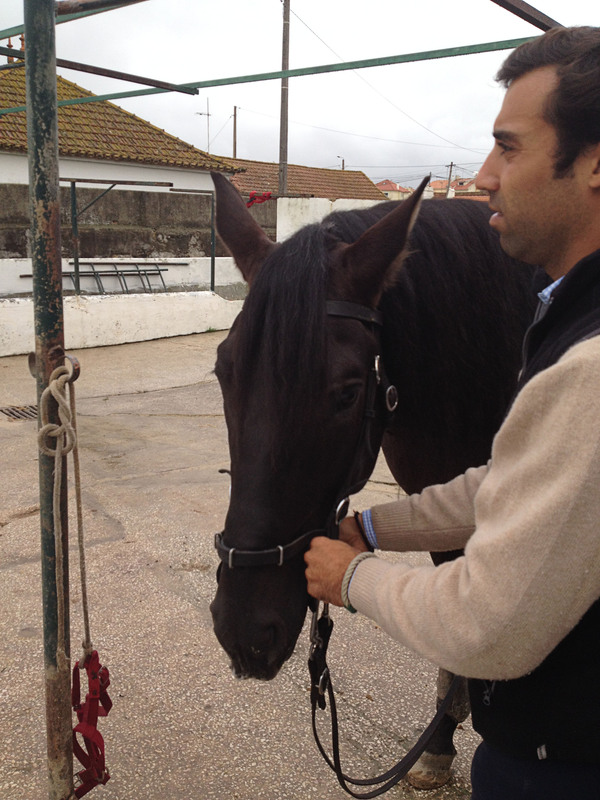 The next horse was a very tall young mare, Huelva. She is half lusitano and half warmblood. I had not seen this cross before. I watched Joao ride her first. (It was too dark to take any decent photos by this time) She was so elegant. Being half warmblood, her stride was longer, and more fluid. But she could still collect herself. He did some work with a stationary tourinha. The lady cantered towards it and around it, no problem. Then it was my turn. A very different feel to the others. Elegant, long, smooth strides. Joao said this was a good cross because you get the lusitano mind with a body of a horse that can do anything: dressage, bullfighting, jumping, anything. She didn’t have the heft of many warmbloods I’ve ridden. She was elegant yet powerful. I was really interesting to ride 3 very different types of horses, all one after another.